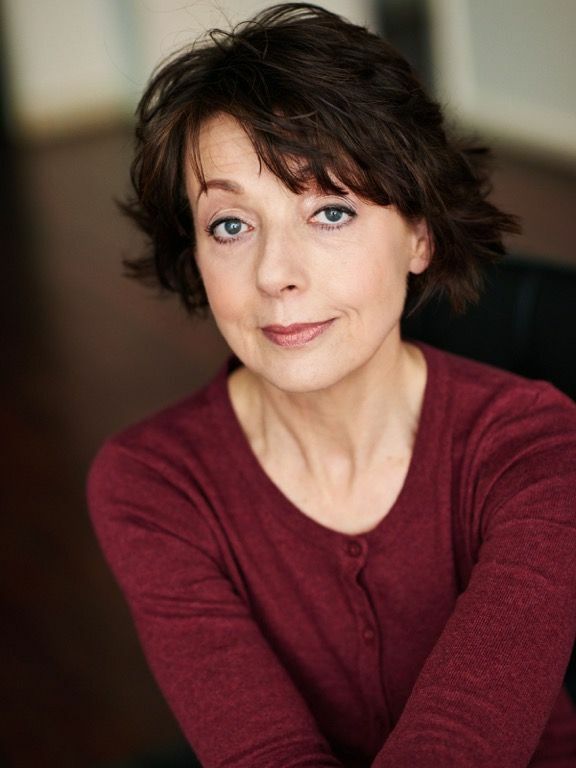 Renowned actress Lise Rodgers will perform at the Ararat Regional Library on Monday, May 22 from 6.30pm-7.30pm. Rodgers, who last performed at the Ararat Regional Library in 2015 in her production of ‘Jane Austen writes Elizabeth Bennet’, is bringing her new production called ‘My Emma’. To commemorate the 200th anniversary of the publication of ‘Emma’ in 1816, this new production reveals a more mature Jane, confident in her abilities as a novelist and as she turns 40 she begins to take an active role in managing her own affairs. Based on her letters of the period and of course the novel itself, here is the opportunity to celebrate the folk of Highbury and none more fascinating than Miss Emma Woodhouse herself. Rodgers is a graduate of the National Theatre Drama School Victoria and has had a somewhat varied career, from theatre productions with the MTC, Melbourne Reader’s Theatre, Playbox, La Mama and film, television and commercials. ‘My Emma’ is a beautifully costumed and elegantly staged theatrical event and suitable for any age. This event is free, but bookings are essential. Please contact the Ararat Regional Library on 5352 1722 or email library@ararat.vic.gov.au. You can also like the Ararat Regional Library on Facebook to stay up to date on programs and performances.